well I mainly stopped using acne treatments because I wanted to stop using sunscreen. 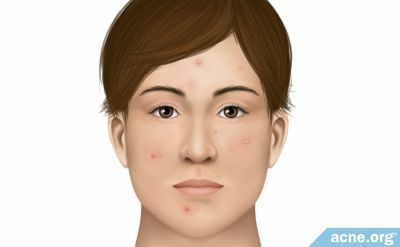 but I am clear from diet the thing is I have anxiety a lot and that is contributing to my breakouts I can be clear with just a cleanser, but I flare up every time my adrenaline goes nuts which is occasional. I exercise daily and eat a very clean diet I don't know what else to do.